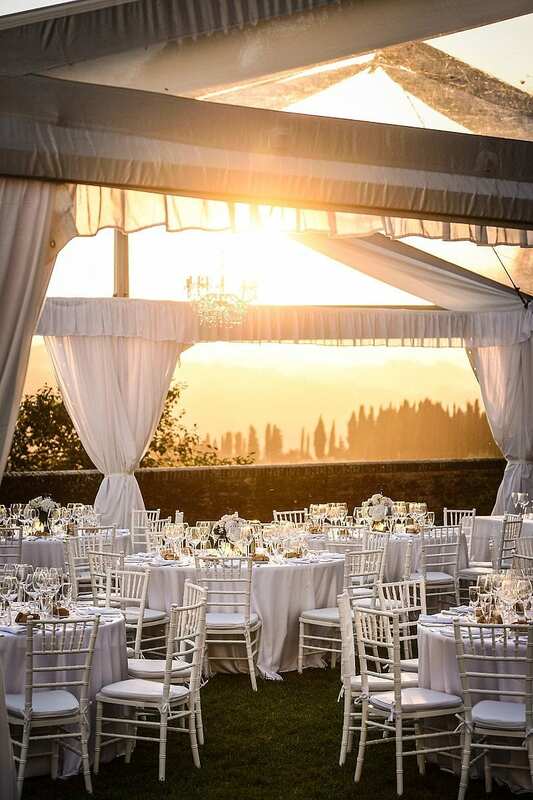 Situated on a hilltop in the beautiful Tuscan landscape, surrounded by rolling hills, olive groves and vineyards, Pratello Country Resort offers a breathtaking view from its unique terrace looking to the countryside. 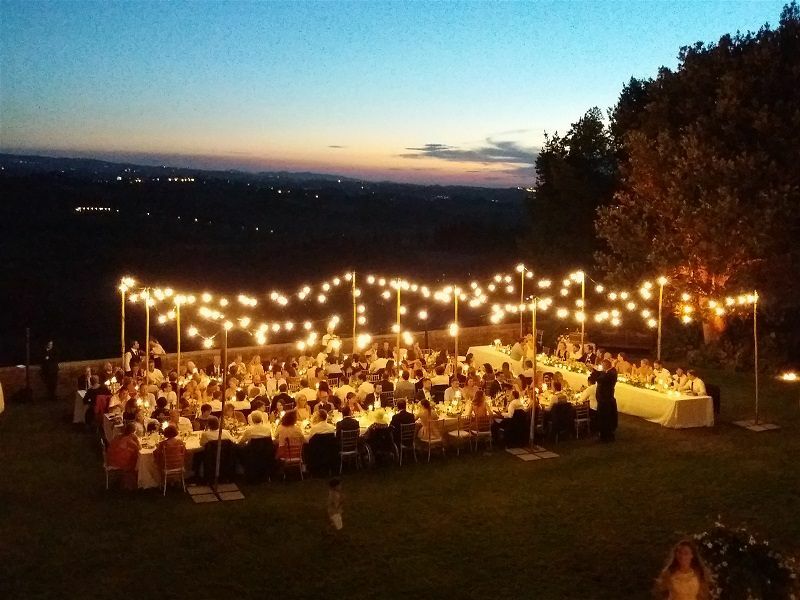 Pratello Country Resort is a 17th-century Tuscan villa located 45km from Pisa, 45km from Lucca and 70km from Florence. 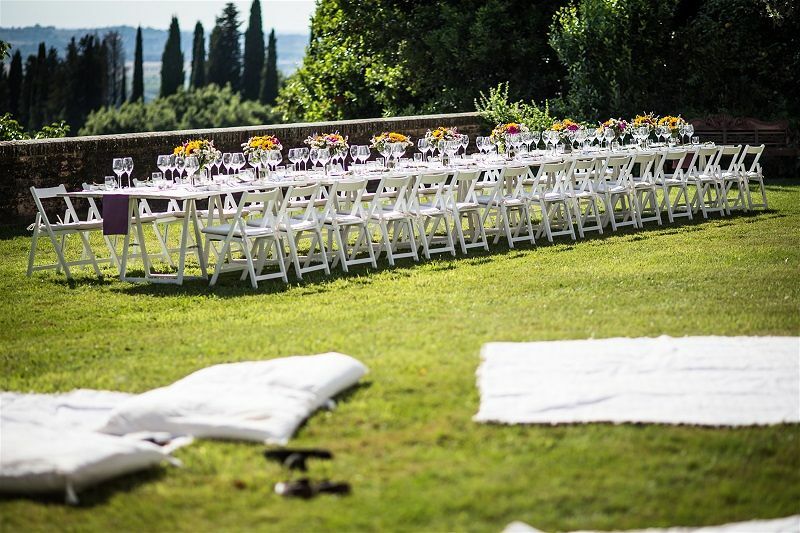 With accommodation for 40 guests, infinity pool, tennis court and it’s own private airfield, the property is set amongst 320 hectares of trees and olive groves. 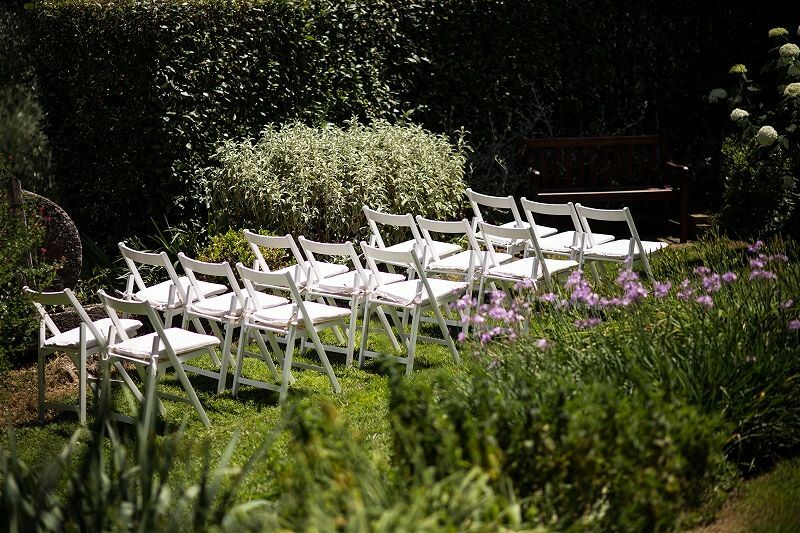 Hired on an exclusive use basis, the boutique hotel makes an ideal venue for a wedding abroad. 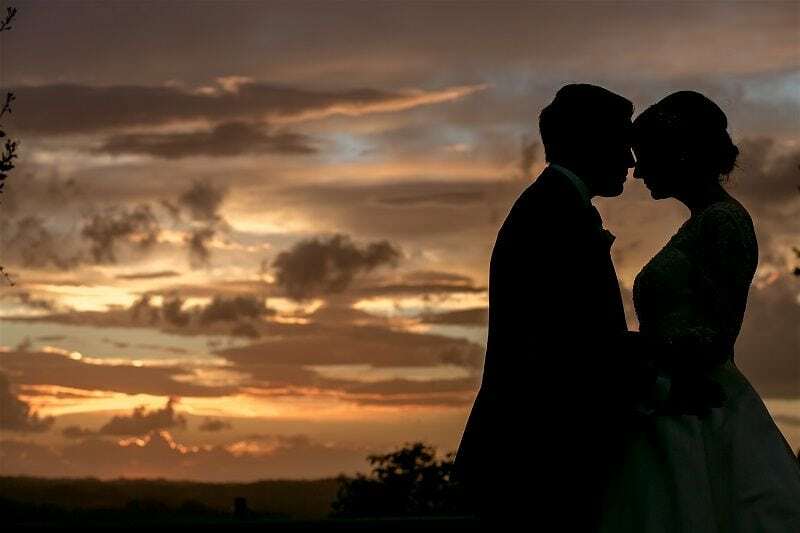 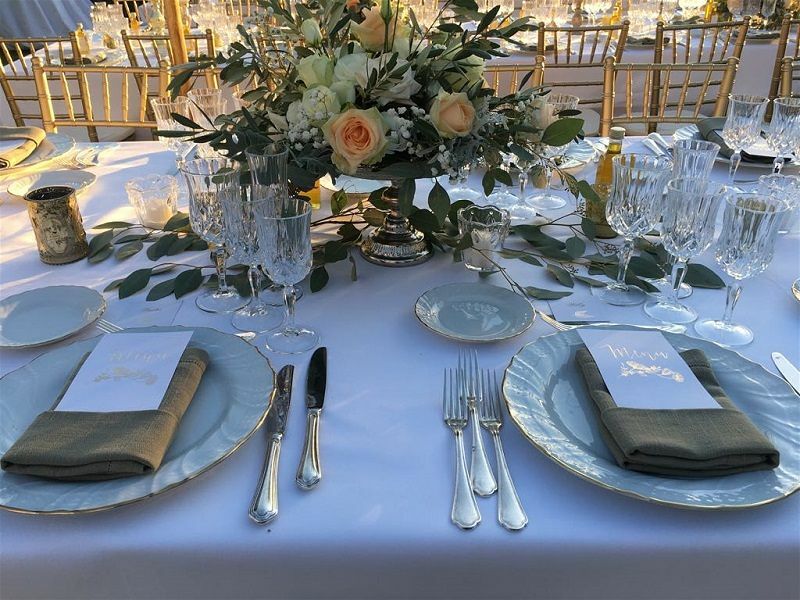 Refined details, care and attention, and personalised menus: all this and much more is offered at Pratello Country Resort to help you make your wedding day special. 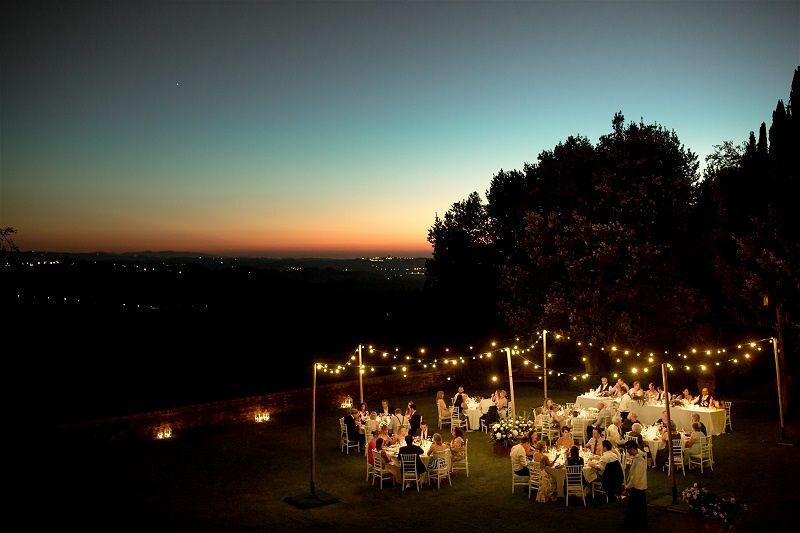 Most importantly, there is no restriction for music in the night. 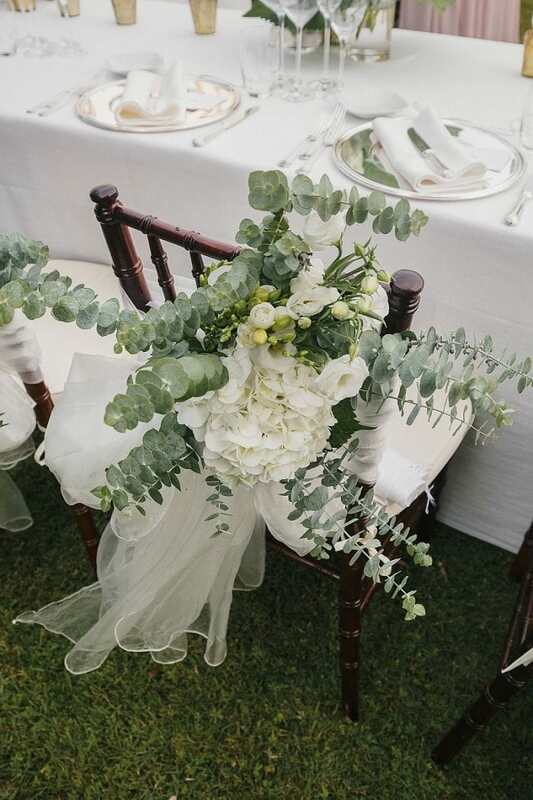 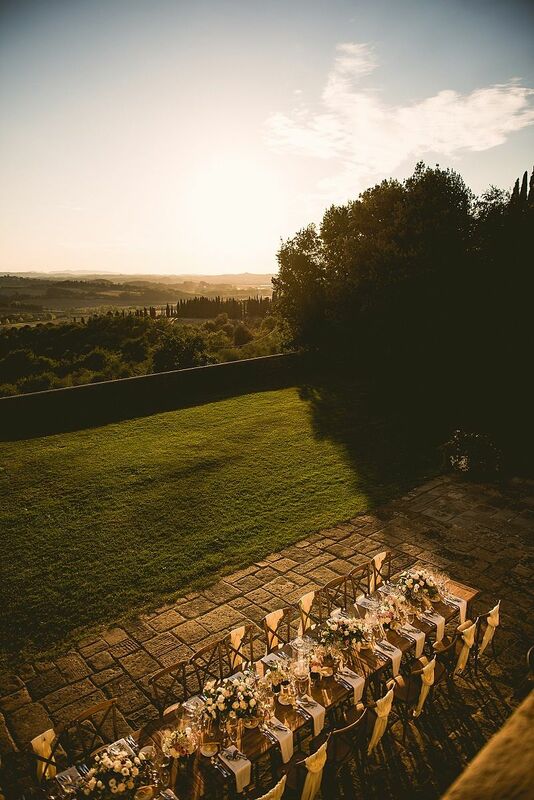 Organising your destination wedding at Pratello Country Resort can be stress free with every aspect of your day taken care of, including the wedding ceremony, floral decor, food and wine. 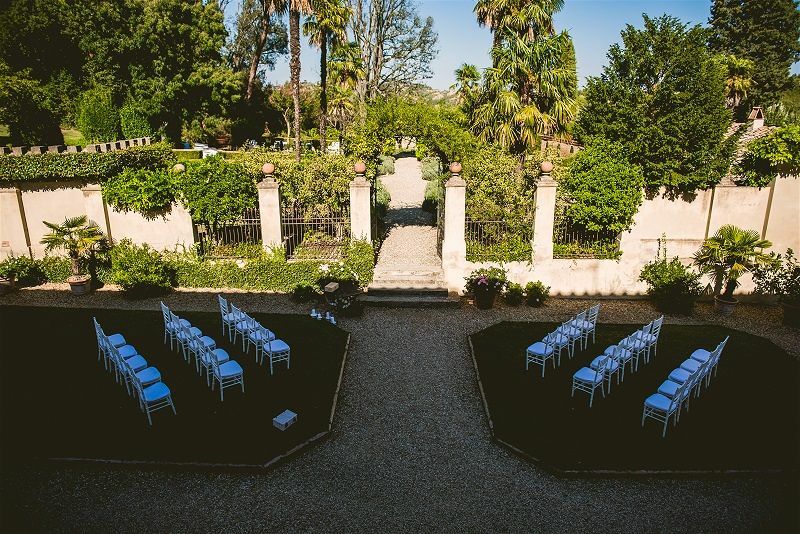 The elegant internal spaces, beautiful garden terrace with breathtaking views over the countryside, the Italian style garden for your cocktail reception and the pool area can all be at your disposal for your symbolic ceremony, dinner and dancing party. 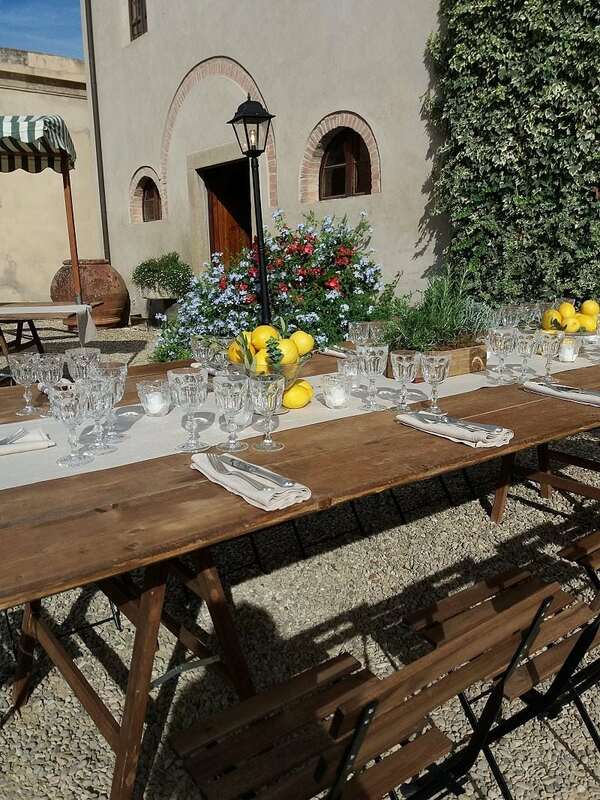 The villa is has 12 double rooms in the main villa and by 3 adjacent apartments for a total of 18 double rooms. 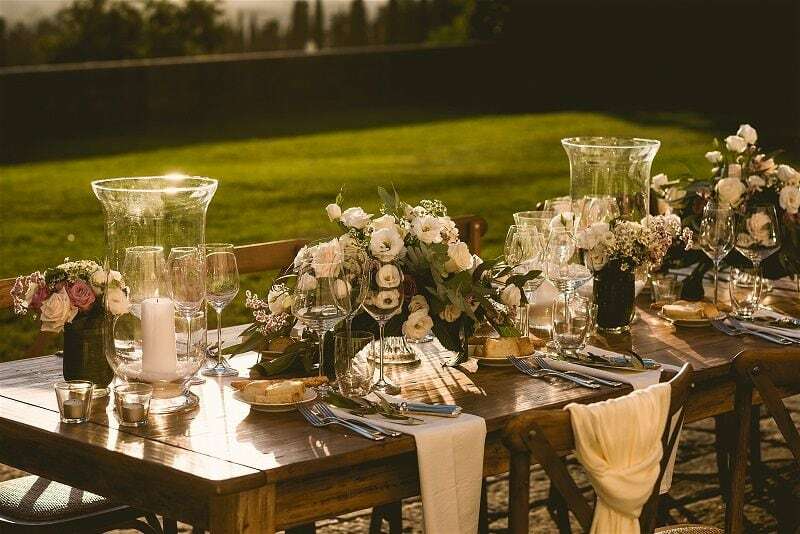 The hotels restaurant is open for lunch and dinner, with the option to hold a welcome BBQ or pizza party for your guests as well as brunch and typical family style dinners. 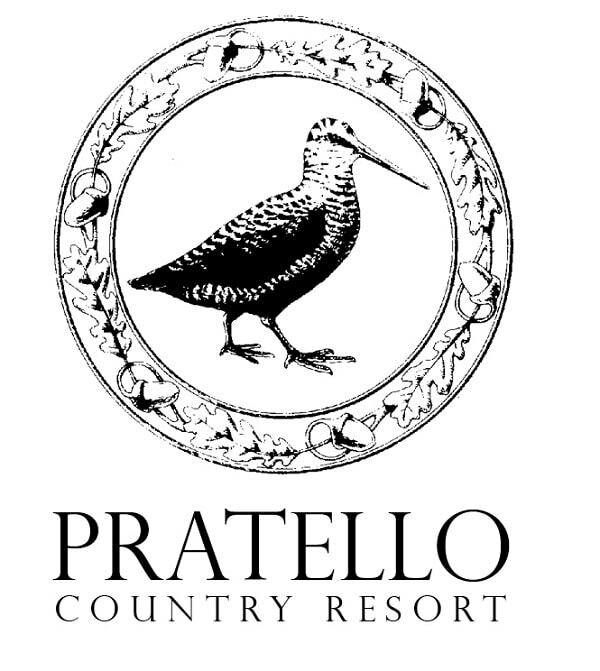 Please visit Pratello Country Resort’s Facebook Review page to read testimonials about this venue. 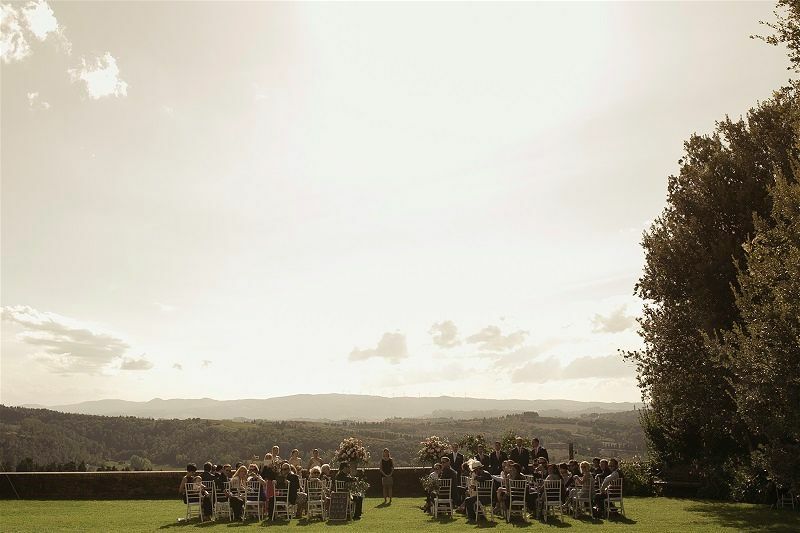 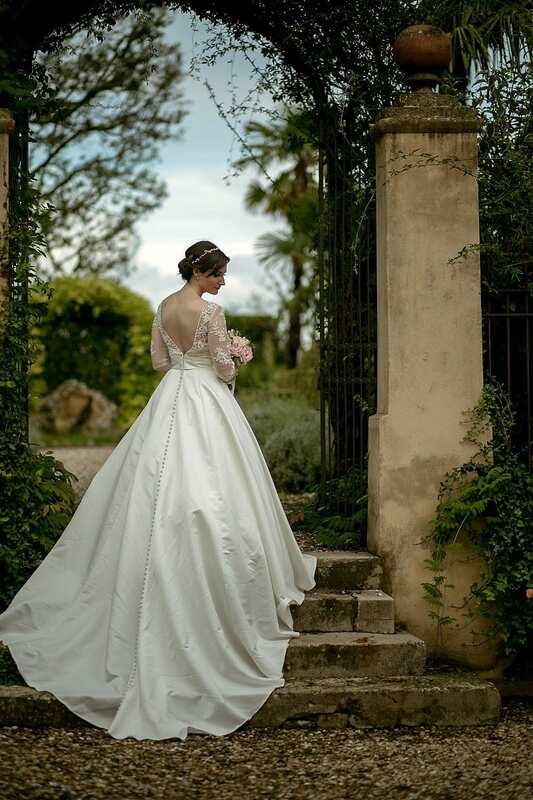 Tuscany is one of the most beautiful regions in the world and represents a perfect location for a destination wedding. 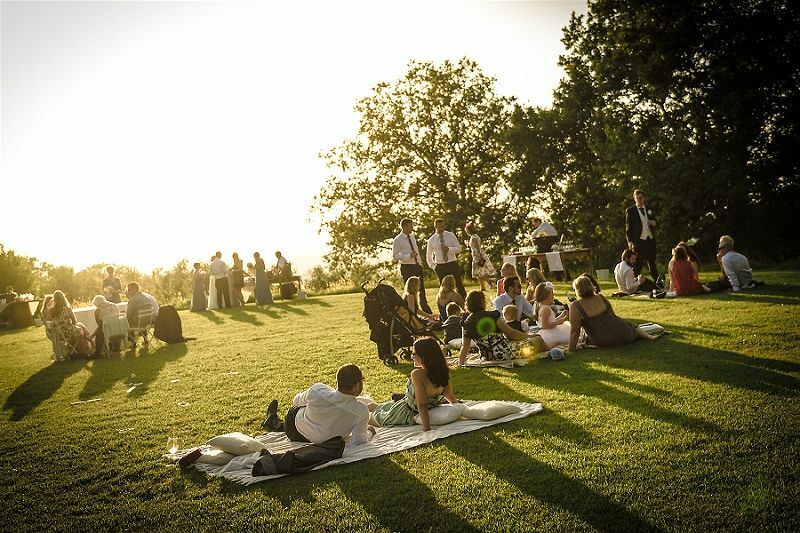 Its natural beauty, variety of attractions, lifestyle and food and wines’ quality are all the factors that make it so special. 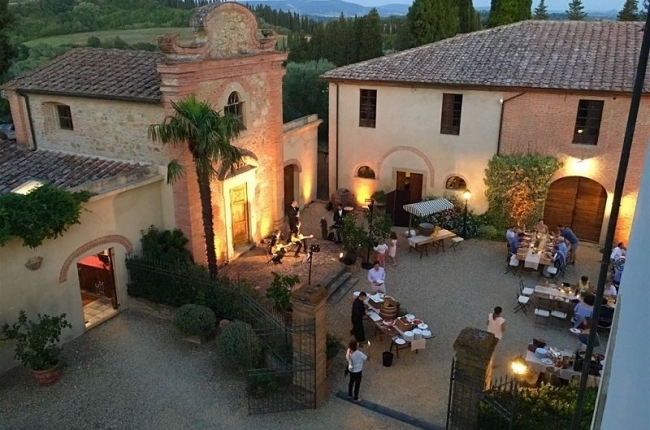 The Pratello area is mentioned in a law dated 8th November 1044, kept in the State Archives in Pisa. 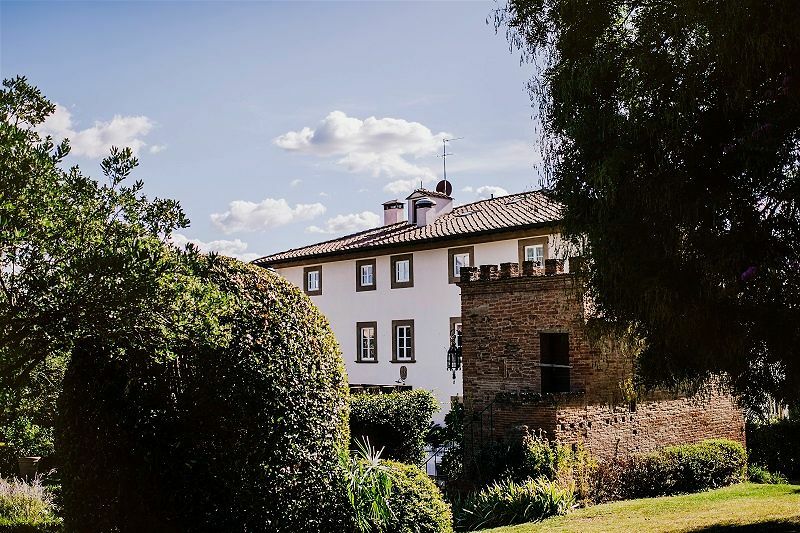 Since those days many noble families have owned this estate. 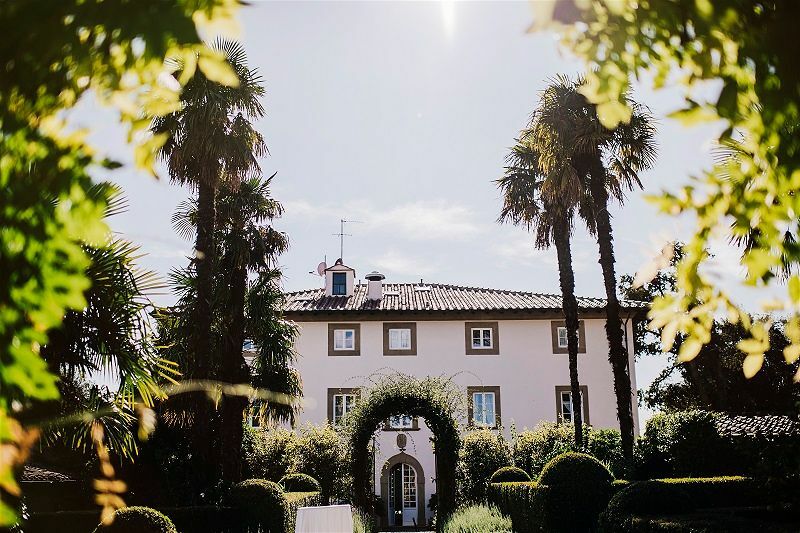 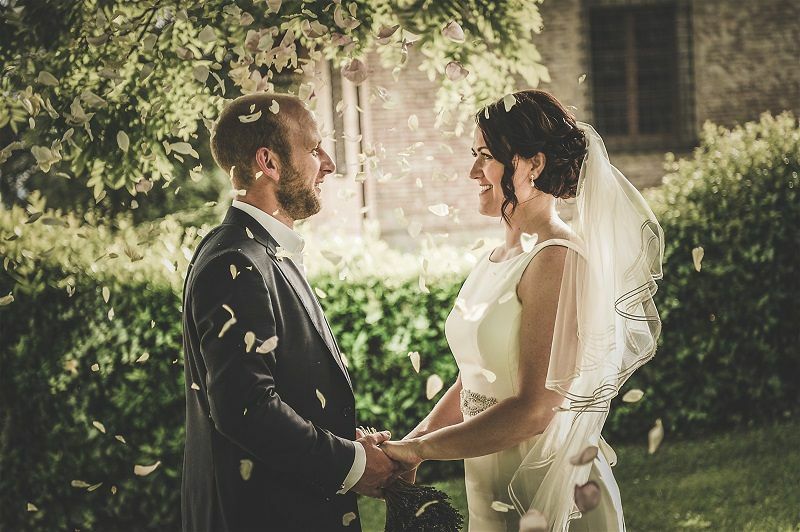 The main villa was built in about 1650 and today is a stunning hotel, perfect for an exclusive wedding weekend. 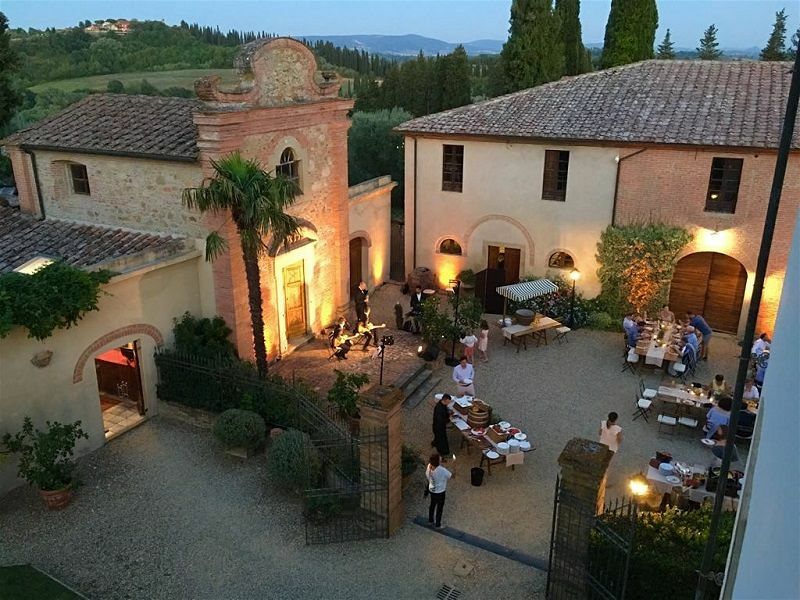 Situated between Pisa and Florence, Pratello Country Resort is a small 17th-century hamlet located in the centre of a 320-hectare wildlife park with woodlands, olive groves and unique views. 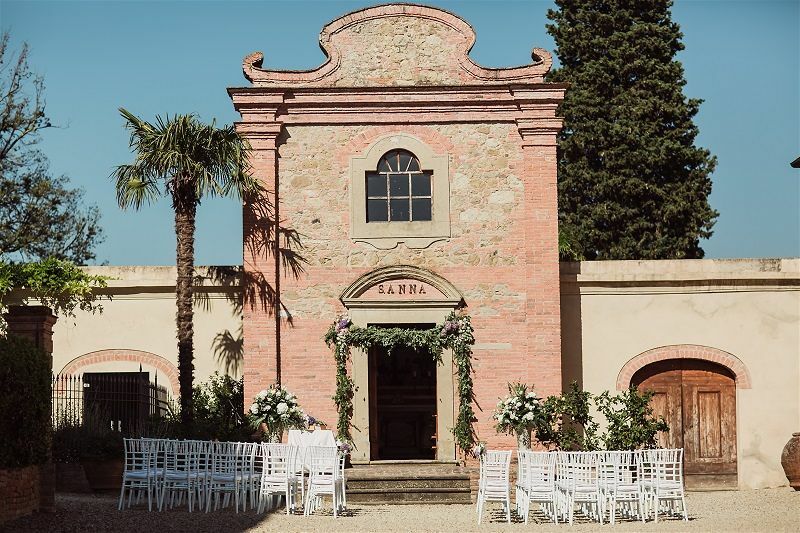 The main villa was built in c.1650 and today is a stunning hotel which can be booked for exclusive use, making it the perfect venue for a unique wedding weekend in Italy.